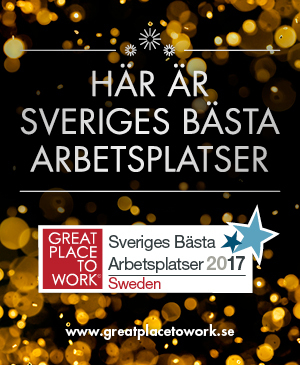 The Swedish Workforce Is a Mess! The Gallup organization has decades of research with hundreds of companies, more than 25 million employees, and in 142 countries. Each year they compile a global report called the State of the Global Workforce where they can see what is working—and not working—and how engagement affects productivity and employee well-being. If we look specifically to Sweden, it was surprising to find that the rankings were not much higher than the global averages. Here we have only 16% that are engaged. Engage: (n) to have full attention, commitment, enthusiasm, passion, and purpose for your work, to be wholeheartedly involved in and contribute positively to an organization. On a personal level, when someone is disengaged at work, it means they are coming into work and doing their job. They may be satisfied but they are certainly not doing anything beyond the job description or going beyond the call of duty. This can range from someone who is happy but not interested in working too hard to someone who is quite unhappy yet managing to do their job. Either way, they are not super excited to go to work, they are not passionate, nor are they contributing significantly to the organization. The people who are actively disengaged—and that is 12% in Sweden—are actually detrimental to an organizations well being. They are quite negative and are working actively to sabotage progress, projects, or co-workers. These are the people who are filled with spitefulness, are gossiping, backstabbing, and causing drama. Whether it is openly or subtly, it is causing damage to the company and the employees having to work with these people. On an organizational level, companies that are filled with employees that are engaged have lower employee turnover (that alone can save a company millions each year! ), lower sick leave, higher productivity, a culture where employees are thriving, it is easier to attract the right talent, they are supportive, give a good work life balance, and many more advantages. There is a positive energy that pervades the organization and is contagious. Often with engaged companies, we’ll hear about how much they love their work, their customers, and the company. As we discuss in Engage!, the employees and customers are Raving Fans who are helping to spread the good work of that particular company. If an organization has high levels of disengagement, you will often find a low energy or a fear driven environment. This happens often in companies that are downsizing or going through major changes that people may fear or have a management style that is destructive to the culture. The company culture tends to be one that will bring people down not make them excited. It is not supportive. It can often be a micromanagement mentality. And there definitely exists a lack of trust on many levels. Disengagement causes higher stress levels and stress is the leading cause of disease and illness today. Stress costs over $300 billion annually in the US alone. 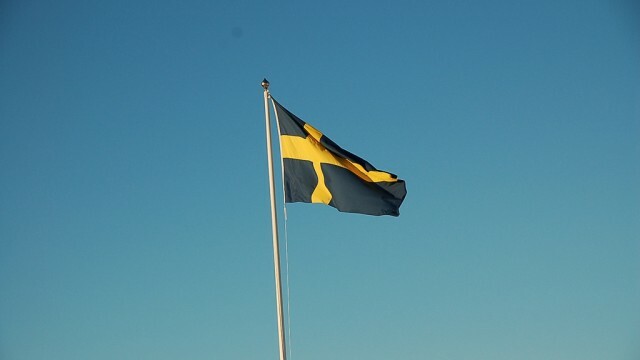 In Sweden, according to Folkhälsoinstitutet, companies are paying over 120 miljarder SEK in ohälsa costs alone. Depression, heart disease, and many other stress related diseases have increased tremendously over the last two decades. Disengagement is certainly not the ONLY cause for this but it certainly contributes. In the UK, there is an organization called Engaged For Success which is where the public sector, business leaders, academics, and experts all work together to share the latest research on engagement and are helping to spread the message of how critical this business issue is…not only for an employee, or a company, but for the nation as well. en för personlig. För myckey politik som styr arbetsmarknaden. 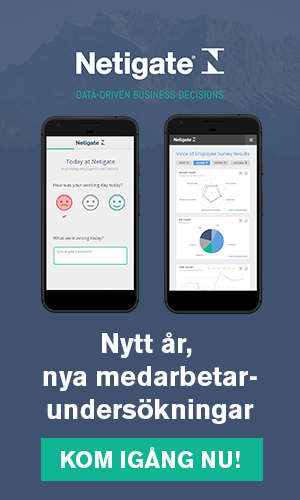 För mycket tillgjord säljteknik.